Looking for the Best Small Business Accounting Package? Answers here! The amount of Small Business Accounting products out there is vast and it can be overwhelming when looking for the right software for your business. We believe in going with the best, so below we have listed the UK’s best small/medium business accounting software and the differences between them. AlphaLogix specialises in Small Business Accounting Software. We provide a broad range of businesses with the accounting, manufacturing, HR, payroll and CRM software that they need to effectively run their company efficiently and most importantly profitably. With over 20 years’ experience in the field, we have become one of the UK’s leading business software suppliers. Offering a “ground up” service, we take the project from inception, through scoping and implementation all the way through to support and even hosting! Among our range of small business accounting products, we mainly supply Sage 50, whereas Sage 200 is usually the recommended solution for larger or more complex business requirements. As an Accredited Sage Partner, we are fully licensed and trained in the software that we provide and are able to offer clients the best solution for their business. Sage 50 is usually the first choice accounting solution for small businesses. 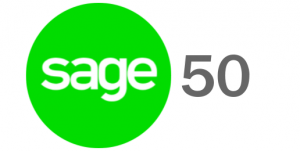 Sage 50 is the best-selling accounts package in the UK and is designed specifically for businesses with up to £10M turnover, less than 50,000 transactions per day and with around 2-20 employees. However, businesses with circa 50,000 transactions per day may already require a larger accounting solution such as Sage 200, due to other requirements or complexities. Sage 50 offers extremely powerful small business accounting software that can handle all business processes and offers a full suite of native integration to manage your entire business. Sage 200 is a full business management system with capabilities extending far further than just small business accounting software. 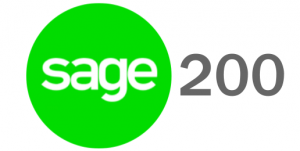 Designed for businesses with a turnover of £10M – £20M, Sage 200 is for the medium to large businesses looking to handle complex systems of accounting, manufacturing, stock management and much more. You accounts system will become a vital part of your business and you will be spending a lot of time working in both your accounts and other systems that you may need to run your business. Therefore it is important to be able to work more efficiently: integrations between your Sage accounts and other software can save you valuable time and effort. For instance, if you use a CRM system in your business, by using a handy App like Alphalink, you can send and view important customer data in Sage 50 and Act! 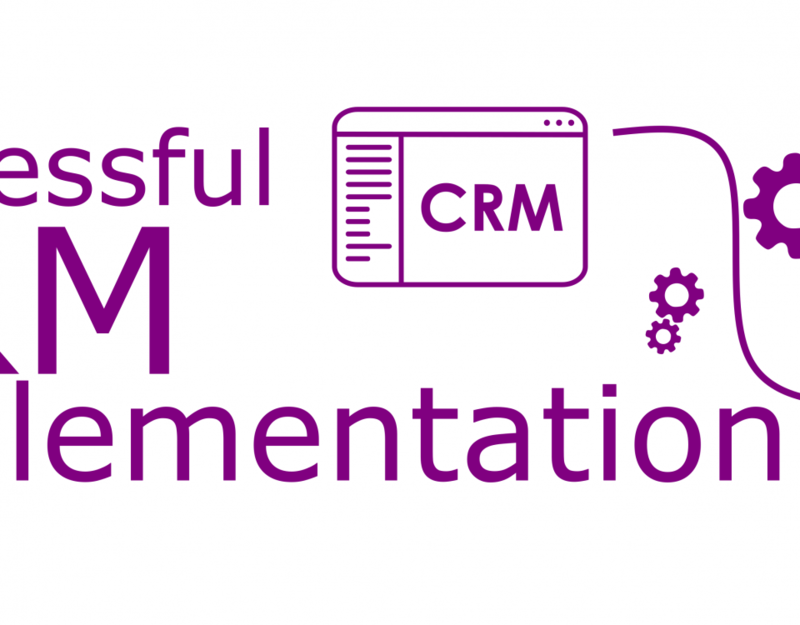 CRM without switching back and forth. There are a multitude of other integrations for Sage accounting software such as Sagepay for eCommerce, Shipping integrations and much more. Most reputable Sage re-sellers will offer a Free Demo where you can get hands-on with the product before committing. If you would like to arrange a free demo of Sage 50 or Sage 200 simply enter your details in the form at the bottom of this page. Whatever package you choose, make sure that you choose the right product for your business. If you would like more information or advice on the best small business accounting software, speak to on of our specialists today!